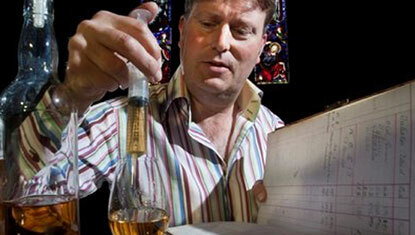 My name is Alasdair Day, and this is the story of The Tweeddale Whisky. 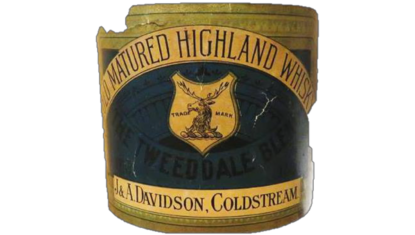 My great-grandfather, Richard Day, blended The Tweeddale Whisky in Coldstream by the River Tweed in the Scottish Borders from 1895 until the 1940s. Brothers John and Andrew Davidson began their business in Coldstream as brewers and wine & spirits merchants. J&A Davidson ran a licensed grocers shop at 1 Duke Street, where The Tweeddale Whisky was born. 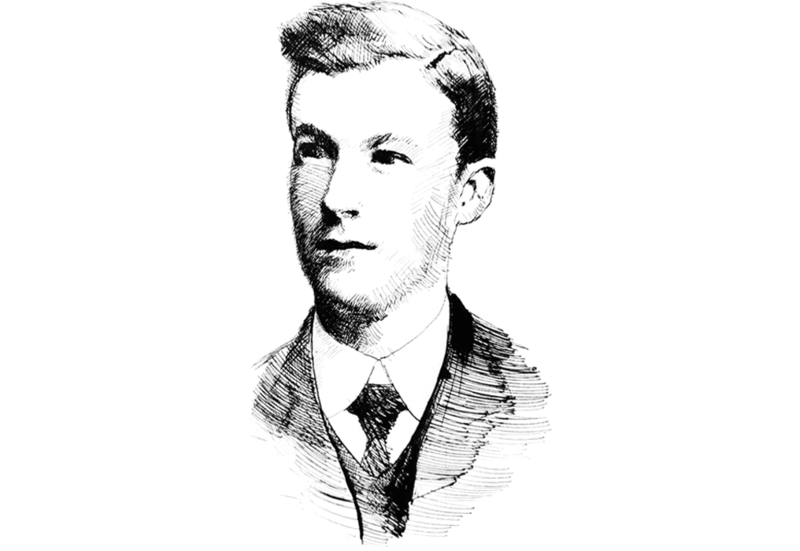 My great-grandfather joined J&A Davidson in 1895 as an office boy and learned the art of blending. Throughout his career, he recorded minute details of numerous blending recipes in his ‘cellar book’. 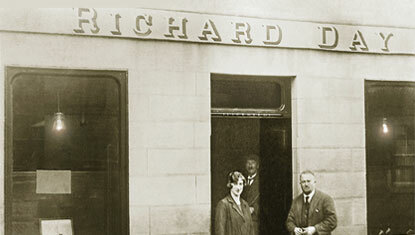 J&A Davidson became Richard Day when my great-grandfather took over the business in 1923. He operated it until the market declined prior to World War II, gradually sold his casks and retired. 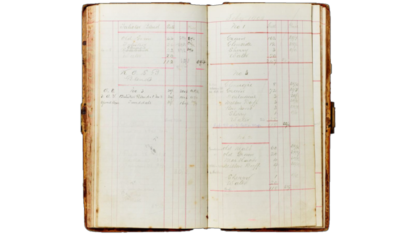 Having inherited my great-grandfather’s cellar book, I began recreating The Tweeddale Whisky. Using his original recipe of eight single malts and one single grain, The Tweeddale Whisky was reborn.